Techugo, as the name suggests, is all about the Technology infused with the innovation, our each of the team member is a tech-geek with the latest innovative ideas and concepts. 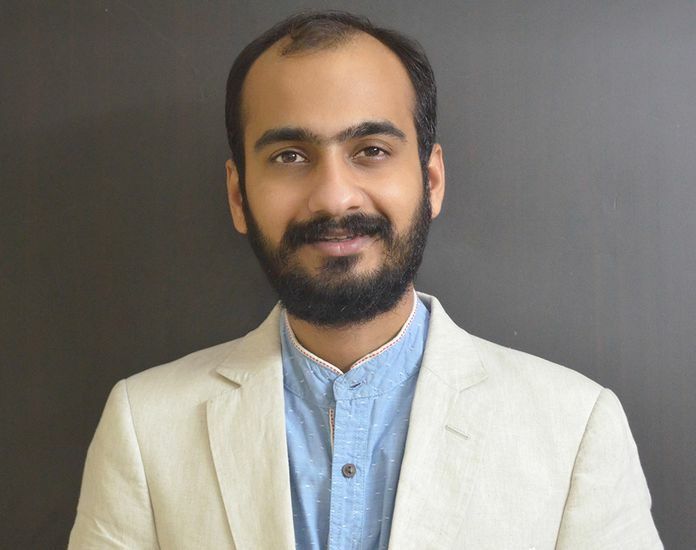 Formed in 2015, 1st June with a mission to make an impact in the budding mobile world Techugo has helped successful brands such as Airtel, BJP, Style Match, Prozata and create meaningful experiences for our customers in a very short span of just 11 months. The management team includes Abhinav Singh as CEO and Preeti Singh as CTO of the company who were also the founder of one of the largest mobile app development company in India which later got acquired by a multinational in a multi million dollar deal which became talk of the town and was covered by leading print and digital media. 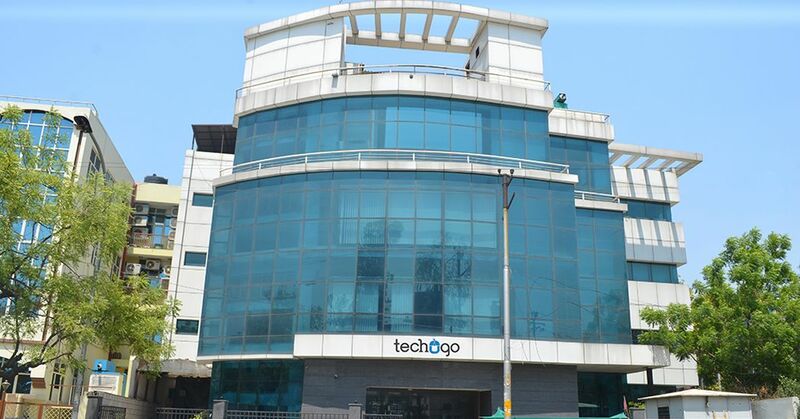 Today Techugo’s base has grown from 3 to over 120+ developers in just 11 months. With a Headquarter in Virginia, USA and offshore development center in Noida, India.Our team provides business strategy, application design, and development services to customers that seek to build or expand businesses using the latest mobile technologies. We offer end-to-end solutions for iOS, Android, Blackberry and Windows responsive web and mobile applications, supported by robust server infrastructure. Techugo holds the expertise to take the development strategy through the mobile product design, development, testing and launch chapters. We build apps for Indian Govt agencies/ political parties and some of the largest retail, entertainment, TelecomSector, large and medium businesses in the world and represent clients in more than 15 countries. With our team of extremely creative app designers and developers, within a year we have achieved remarkable and outstanding “100% REPEAT BUSINESS” for continuous 11 months since inception. Techugo works only on one philosophy of “Honesty Infused within the Passion towards the work”. Techugo, is a group of innovators, and specialized experts who accomplice with our customers to take care of business issues and meet substantial goals. Today Techugo’s base has grown from 3 to over 120+ developers in just 11 months, with 100% Repeat Business from the clients. Our business model is not based on a stereotype approach of mobile app development, rather we research the client’s consumer base before initiating the project, since every business and it’s requirement varies from one to another. We spree profoundly into our client’s business to comprehend their business segment, their target and their business threats. We take client’s idea and apply our experience in order to reach their project's objectives.We understand financial constraints, so we keep the project on budget and meet the deadlines. Also, we don’t stop at developing the app, we are committed to a fruitful dispatch in the application stores, marketing and analytics thereafter. Our philosophy for the business is , we never work for the client but we work WITH the client. Once we initiate the project, client becomes an integral part of our team, and can suggest and share his opinions about the ongoing project, without any hassle. Why Techugo? How Techugo standout from the rest of other companies? Our clients come up with an idea as a basic input. Our Business Analysts listen to that idea, understand the requirement and based on the same we conduct our researches with technical feasibility of concept and success ratio of that concept. We prepare a report and share the same with our clients. As a next step we design and develop a complete Scope of Work around the basic idea of client and share the same with him / her for feedback and advice. Once the scope gets finalized we give it a graphic form by developing wireframes of application depicting complete flow and understanding of project and then starts design and development. So, our process keeps our clients in complete sync with every bit and byte we are doing at project and they always have a flexibility to come up with their suggestions and feedback at every point. Our company culture is “flat, open and creative.” We have no communication-mediator or a barrier between staff and management executives. Also,our success thoroughly lies on the one reason; team dedicated to culture. We practice a positive culture in every bay within our office, which is further powered by the setting up fun lunches, events and programs. At Techugo, we make sure that there is always an upcoming event so the entire team has something to look forward to, and it uses methods to make sure the entire team works well together by insisting everyone helps keep break areas clean or sending random employees out to lunch together. Techugo, also gives employees “permission” to go that extra mile to make customers happy, empowering them to do what they need to do to meet that vision. Our team, raves about being part of a company that is doing something that matters in the world, and there is a sense that no one leaves until the work gets done. Techugo has seen more than 40% of its developers writing blogs which are posted on company’s website under the name of the developer which has got over 500,000 views till date. We are comfortable working inboth Fixed Price as well as Hourly contracts. This completely depends upon the complexity of scope and client’s preference as how they wish to proceed, although we always give our suggestion as what can be the best fit. Our assessments are purely based on our rich experiences that we have implementing similar functionalities in past, we believe in reusability of code to keep the cost and time estimates minimum and are more focused providing readymade solutions to our clients wherever applicable, which at the end saves time and cost of client. We have a dedicated research lab called MARC (Mobile Application Recyclable Components) where a team of researchers make modules easy and convenient to use without writing the codes again. Our team loves challenges, we believe in experimenting every day and discovering more optimized solution for our clients and for the sake of quality and performance we talk about. The major challenge we take up as a self initiative is to deliver our clients the most optimized solutions which should be indifferent in terms of their expectation. We know how to build products that can scale to our client’s business' needs, regardless if it’s a startup, an enterprise, or a governmental organization. We work together with our clients to build compelling mobile apps that provide lasting excitement and value to their customers. Our understanding of mobile and web based technology empowers us to bring a level of expertise to our client’s work, like no one else. Vision and future expansion plans of Techugo? We are on the path to repeat history and this time we should say we are more experienced and enthusiastic and are determined to perform even better. Founders and Team of Techugo posses a great history, we started a venture in 2011 just like every other company, and whatwe did? We managed to make it 400 people strong company in just 3 years, having a Million Dollar Business and clients in almost every horizon at globe. Later it got acquired by a multinational in 2014. And that particular time we tied our laces to perform even better while starting a new venture Techugo. So, you shall mark the frequency, what we are going to do.